So I've mentioned my love of Free People about a gazillion times on this blog. Almost every Wednesday, the blogging team posts a Weds-diy. This week, I couldn't resist reposting a tutorial. Have you seen the sweaters/jackets with the patches on the elbows? Well thats exactly the inspiration for this tutorial over on the Free People blog. Gather these simple supplies: needle, thread, safety pins, scissors, spare fabric, an oval shape (the sticker) & your sweater. Now follow these steps and create an awesome new sweater! Omigosh awesome! 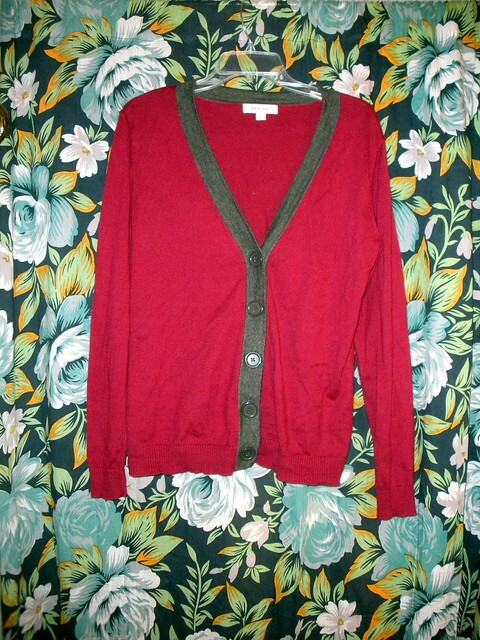 Yep, I'm definitely gonna have to do this to some of my boring cardigans. 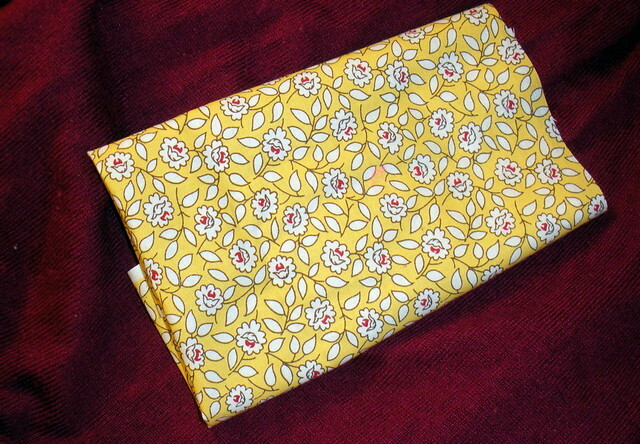 And I love the yellow fabric you're going to use on yours! By the way, I wanted to stop in and say thanks so much for visiting me at Billie Monster and following. I'll be following you as well!